Icy Bay Evokes Shivers – What if We all Cared? Gazing across the icy bay evokes shivers and chills. It would make such an interesting and pretty photo opportunity but what if I accidentally slid into the water? 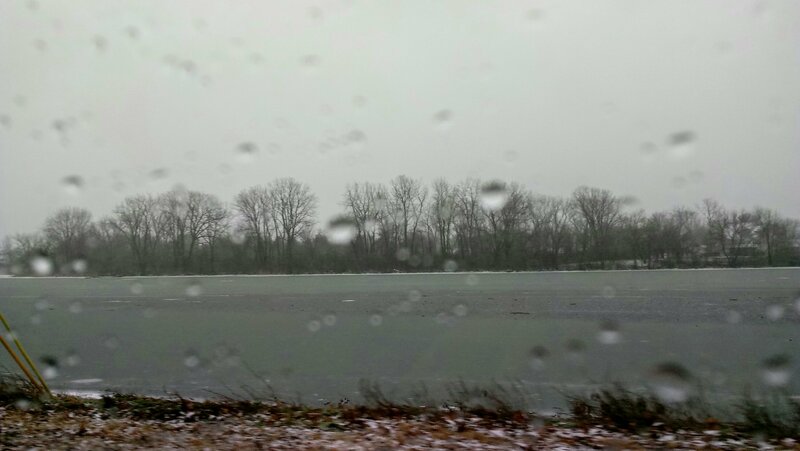 The supposed ice is really just a slush-topped thin layer and I would be underwater very quickly!! Previous Is Your Hut Burning? I got cold just reading this! I so want to get a shot across the ice . . I think it would ba an amazing vantage point!! Can’t move forward if we don’t look our fears in the eye and overcome each one.